The year was 2006. Sophia Amoruso was sitting in her apartment in a bathrobe and selling vintage clothes on eBay. She was the “one man band” behind Nasty Gal: She found the vintage clothes, styled the outfits, modeled them for product pictures, shipped her products to eager customers, and collected feedback along the way. Years later, Nasty Gal has become one of the hottest fashion brands for young women. 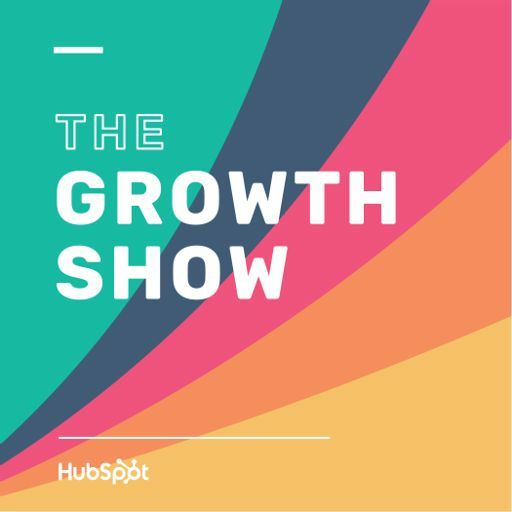 In this special episode of The Growth Show recorded live at INBOUND 2015, Nasty Gal founder Sophia Amoruso gives us an inside look at her company's incredible growth.